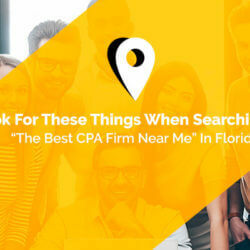 Running a small business in Florida means complying with various federal, state & even local rules & regulations. Among some of the most important laws with which you must comply are those laws relating to proper accounting & management of your payroll funds. 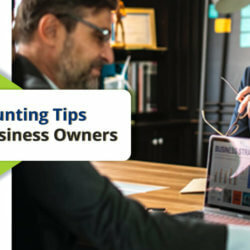 Many business owners struggle to find an accountant for small business who is both affordable & able to perform the various functions they need. 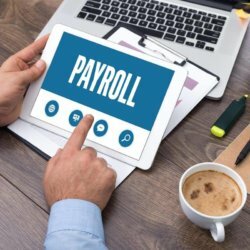 Fortunately, at least when it comes to selecting a good payroll company, there are a few things that can help steer your search. What professional st&ards do you adhere to? 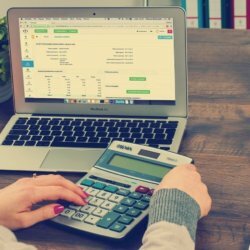 What kind of experience do you have running payroll for a business like mine? By taking a few moments now to ask these & other, questions, you can save yourself some headaches down the road. 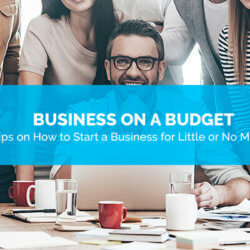 While it may seem like something of a hassle to spend the time & energy evaluating your payroll company, a little work at the beginning can save tremendous trouble later on. And as you will discover, a good payroll company will make your life much, much easier. Some small business owners think that, because Florida has no state income tax, they need not concern themselves with payroll matters. However, this is incorrect: there are still a number of other issues that must be addressed when engaging in payroll operations. 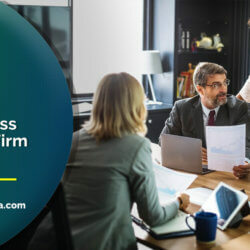 In addition, keep in mind that federal income taxes are still a factor & retaining a good payroll company will help you comply with the federal requirements. 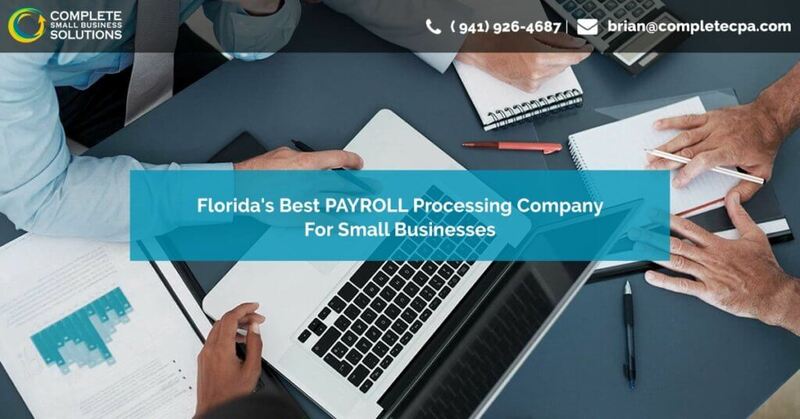 If you have any questions about finding a good payroll company, please contact us.